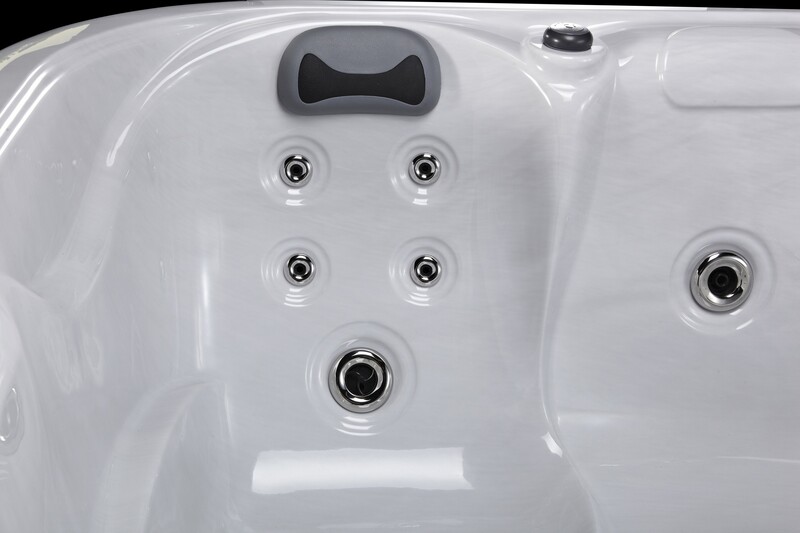 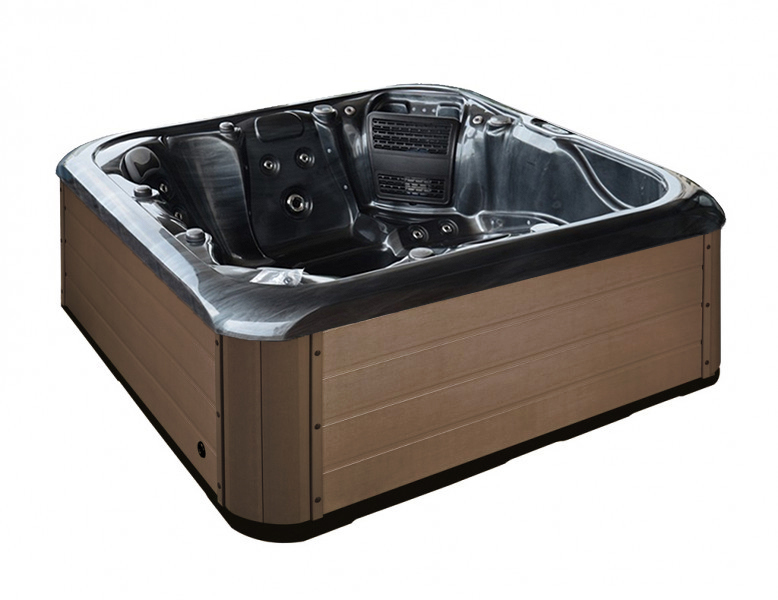 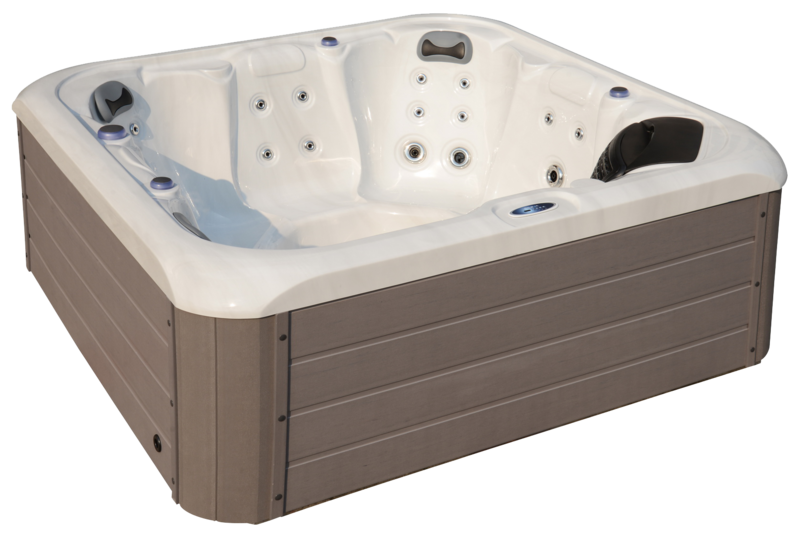 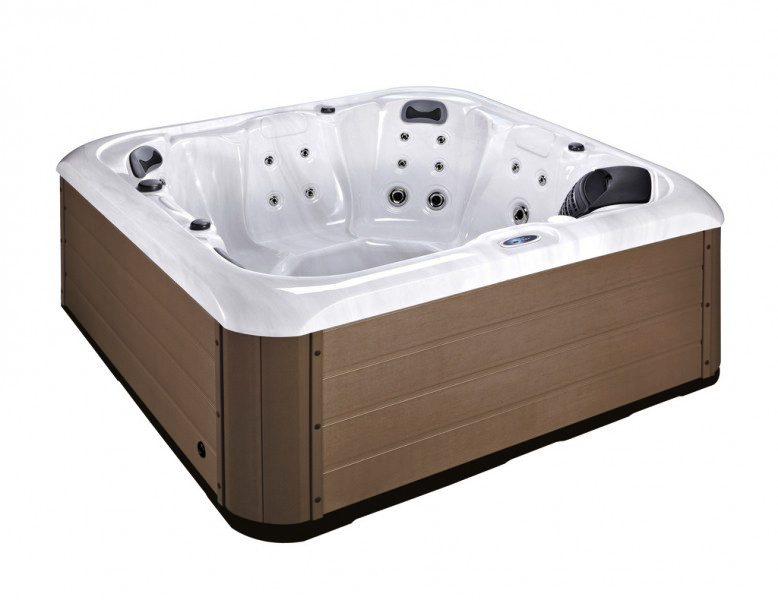 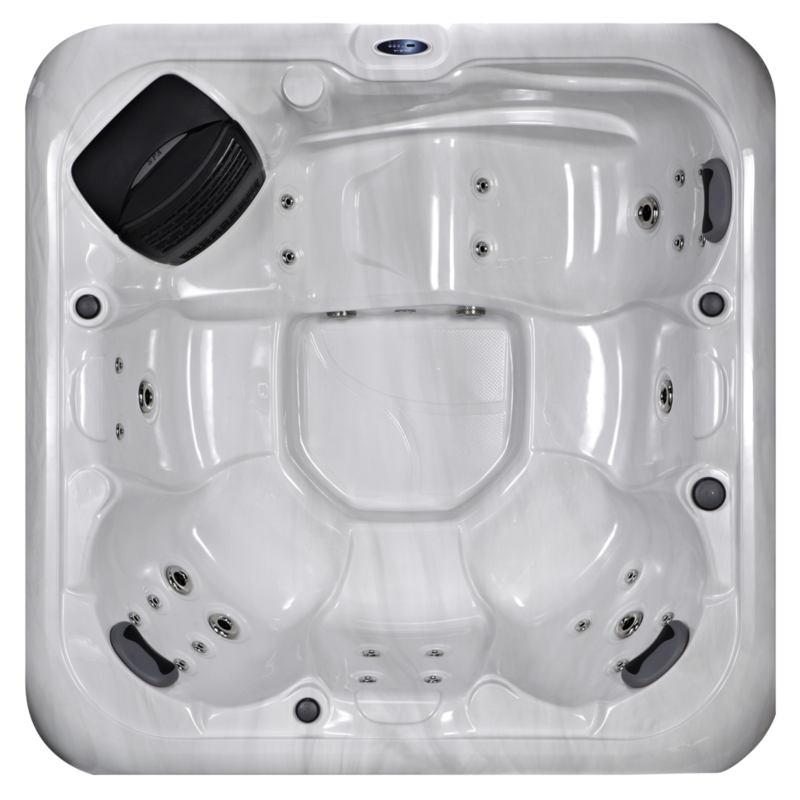 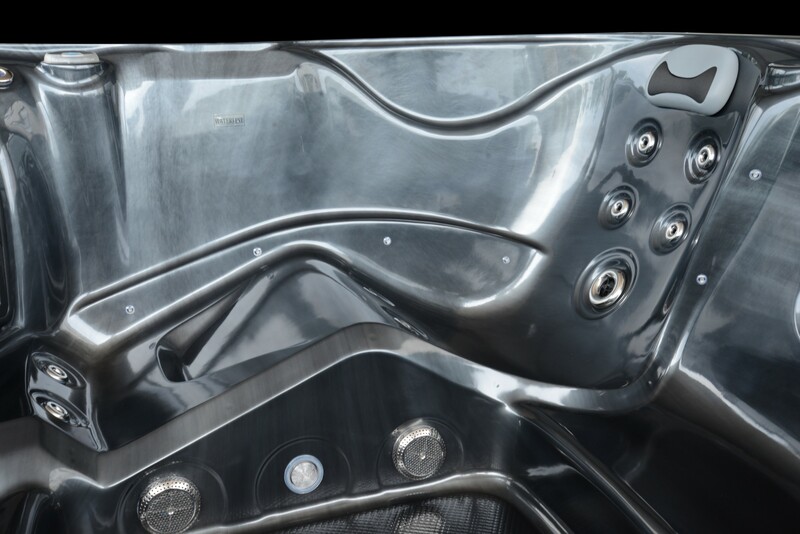 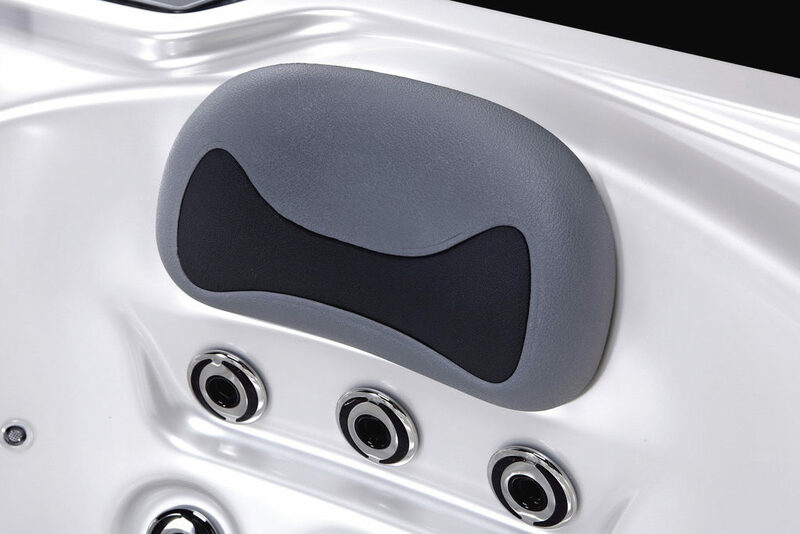 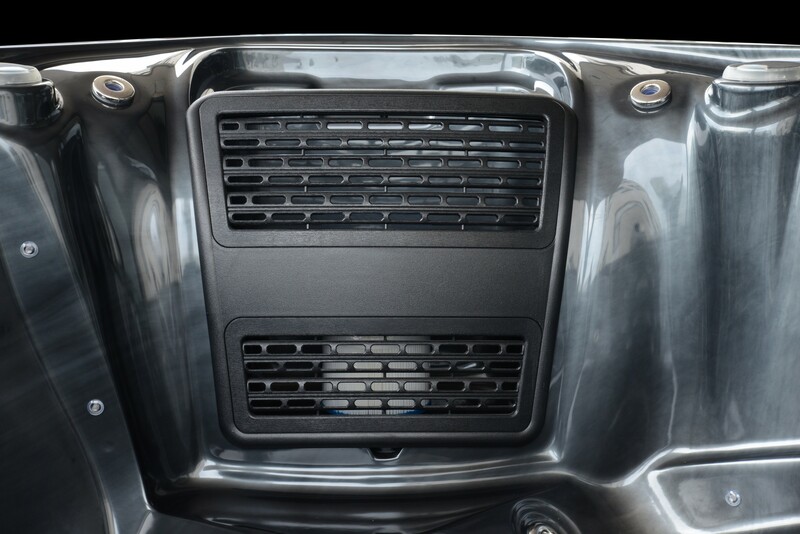 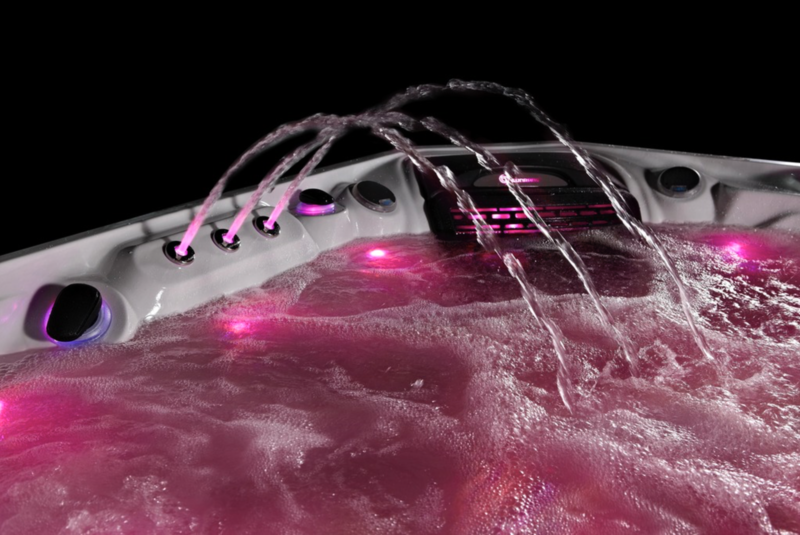 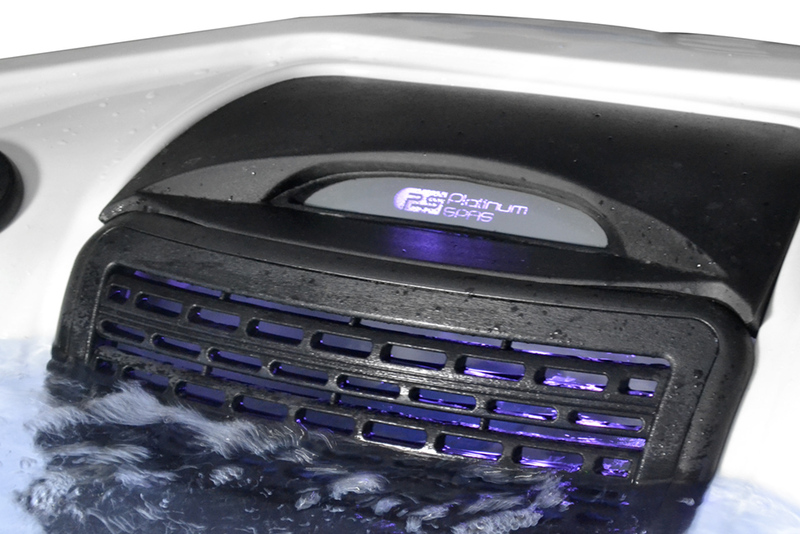 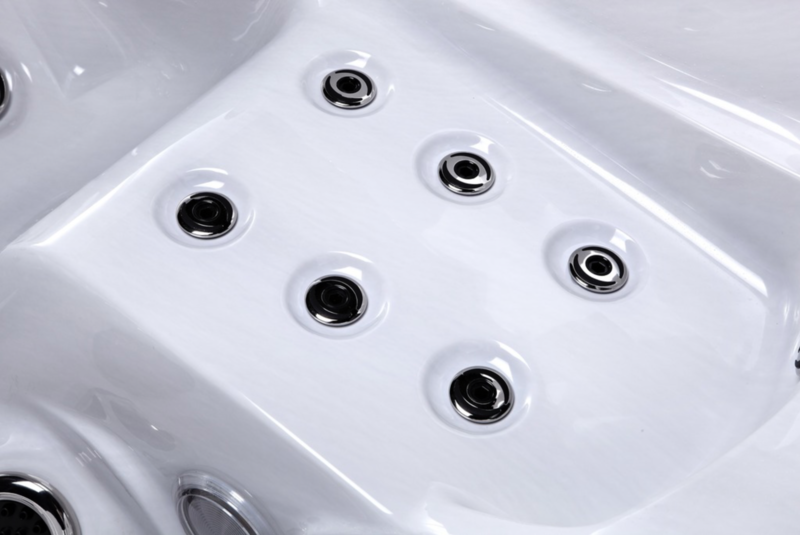 The Vienna hot tub comes with 1 lounger and 5 seats perfect for a family. 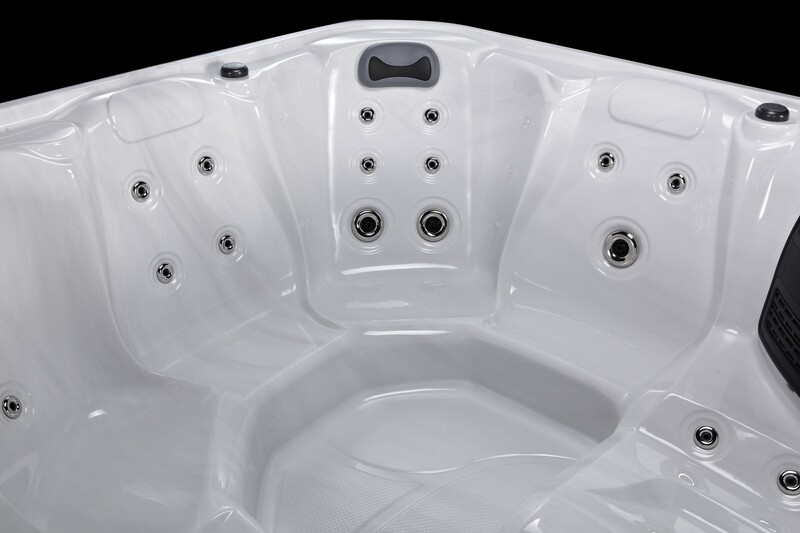 The Vienna comes with 28 jets with an array of jet formations and jet variations. 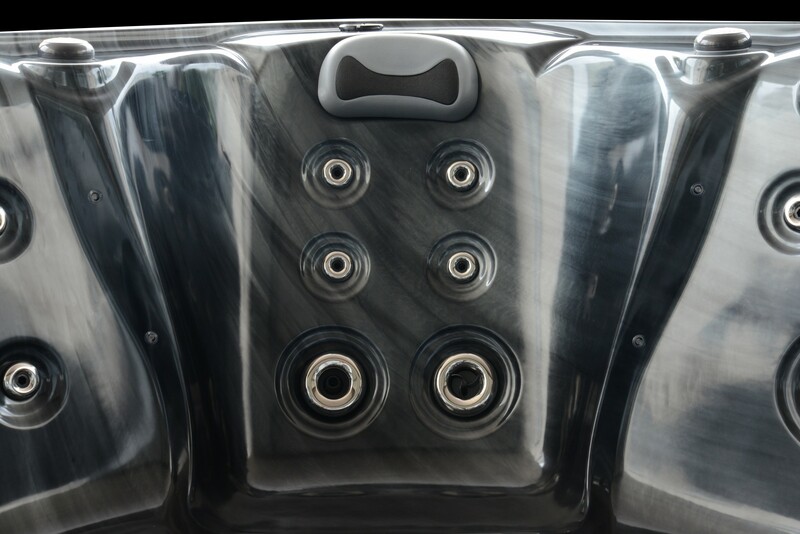 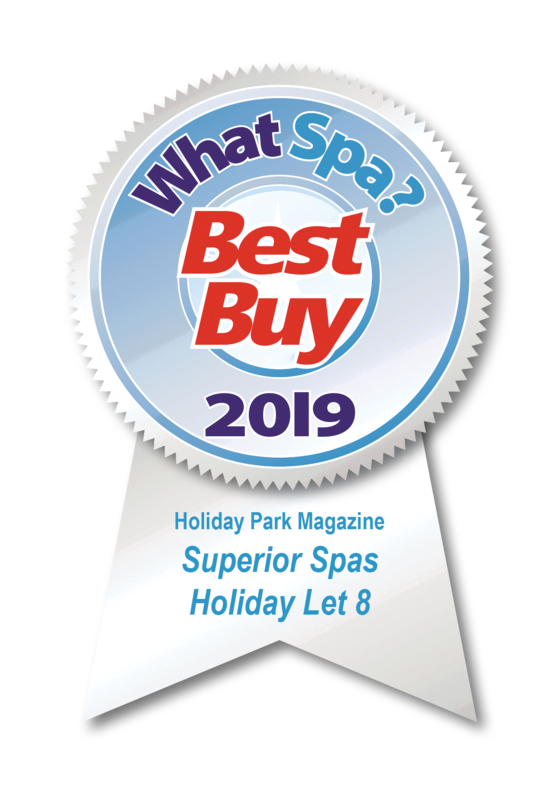 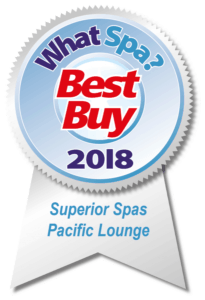 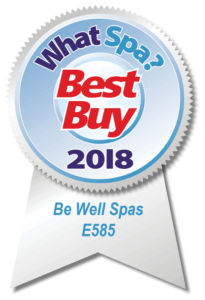 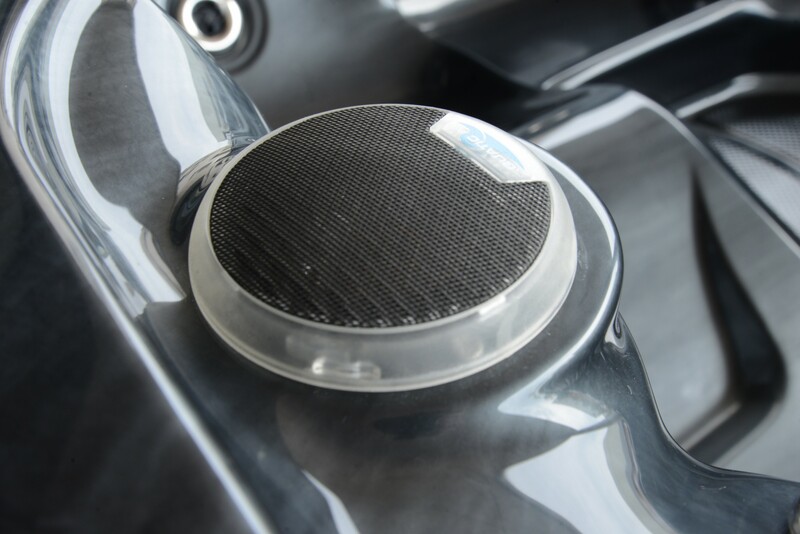 TheVienna has rotational jets to give a broader massage across the target muscle group, directional jets so you can pinpoint certain areas that need a deeper, powerful massage and perfectly positioned static jets that massage certain areas of the body.